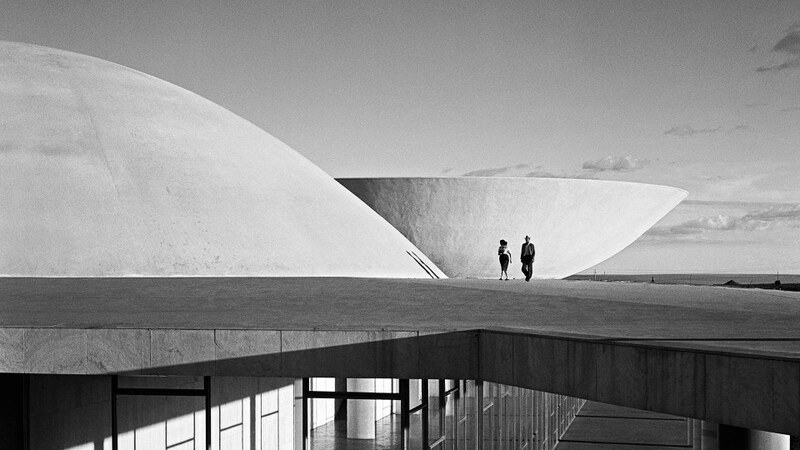 The Instituto Moreira Salles is a singular institution within the Brazilian cultural scene. It holds important assets in four areas: photography, with the bulk of material, as well as music, literature, and iconography. It is also renowned for its exhibitions, highlighting visual arts by artists from Brazil and abroad. The activities are supported by a donation initially provided by Unibanco and later added to by the Moreira Salles family. With cultural centers in three cities – Poços de Caldas, in the southeast of the state of Minas Gerais, where the Instituto was born 20 years ago; Rio de Janeiro; and São Paulo –, the IMS publishes exhibition catalogues and books on photography, literature, and music, in addition to the print magazines ZUM, dedicated to contemporary photography in Brazil and around the world, and serrote, a quarterly publication of essays and ideas. Gathering, organizing, and disseminating knowledge since its foundation, the IMS now also hopes that its collections may be used to produce knowledge. To this end, it has sought to establish partnerships and exchange programs with universities in Brazil and abroad, as well as other museums. Research is the target from here on out. Memory is in almost everything we do, and serving as a guardian of the past is one of the noblest missions imaginable. The institute guards the past so that it might not become stagnant, but also because it is crucial to understanding the present and facing the future. In the highest instinct of its history, it seeks to build cultural legacies. And the IMS remains dedicated to this mission. The Photography Division is loaded with around 2,000,000 images, ranging from some of the most important documentation of the 19th century – with a place of honor for the splendid images by Marc Ferrez – to relevant collections spanning nearly the entire 20th century. Among the latter, one might mention such names as Marcel Gautherot, José Medeiros, Maureen Bisilliat, Thomaz Farkas, Hans Gunter Flieg, and Otto Stupakoff, among others. In 2016, IMS acquired the collection of the newspapers from the Diários Associados group in Rio de Janeiro, with about 1,000,000 items, and one of the Instituto’s priorities is the incorporation of 21st-century images into its collections, whose conservation, organization, and dissemination of the collections pose immense challenges. This formidable array rightly establishes the Instituto as the most important institution dedicated to photography in Brazil. The Music Division holds a wealth of items from the dawn of Brazilian musical recordings. 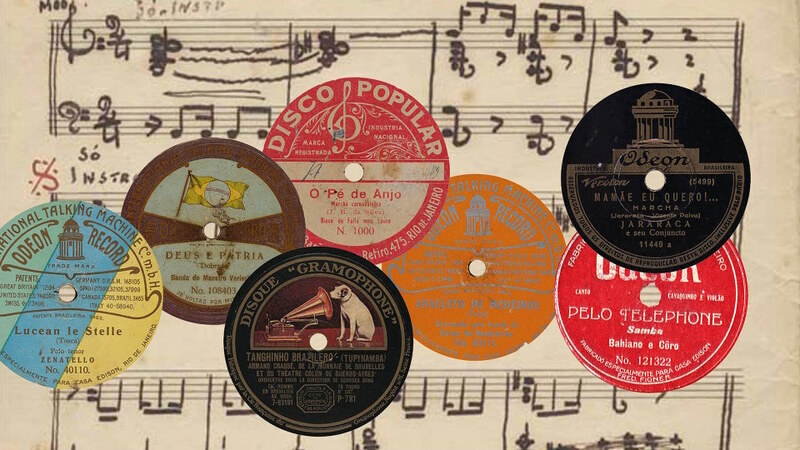 The collection is overflowing with 78 rpm records, a repository of 21,000 phonograms, anchored in the invaluable collections of José Ramos Tinhorão and Humberto Franceschi. It also boasts the collections of three seminal composers whose works fostered the fortunes of Brazilian music: Chiquinha Gonzaga, Ernesto Nazareth, and Pixinguinha. Letters, papers, books, and a variety of documents make up the Literature Division. 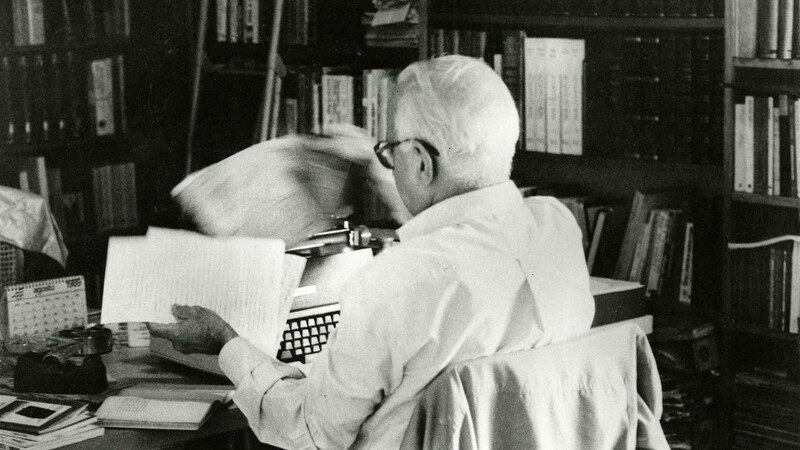 The personal papers of Otto Lara Resende, Erico Verissimo, Clarice Lispector, Carlos Drummond de Andrade, Rachel de Queiroz, Lygia Fagundes Telles, and Paulo Mendes Campos, among others, merit researchers’ attention and provide valuable information that enrich our understanding of Brazil’s literary activity. The Iconography Division, with an all-paper collection (watercolors, engravings, drawings), holds a splendid record authored mainly by traveling artists who came to Brazil as part of diplomatic or cultural expeditions over the course of the 19th century. Highlights include the beautiful watercolors by the British artist Charles Landseer, who arrived here in 1825, and the drawings of German artist Von Martius (Carl Friedrich Philipp), who made his way across Brazil from 1817 to 1820. With the arrival of the Millôr Fernandes Collection in 2013 and the incorporation of the cartoonist and illustrator J. Carlos’ archive, the iconographic collection reached the 20th century and now offers an overview of the history of the printed image in Brazil. 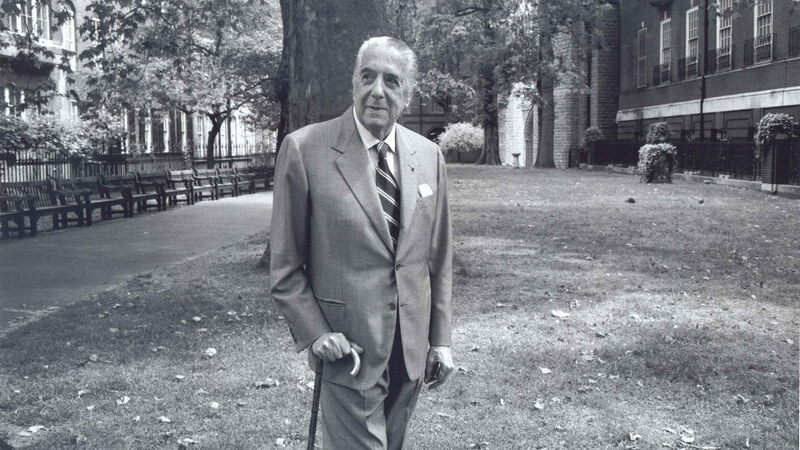 The collection reflects Walther Moreira Salles' trajectory, covering a period of a little more than a century (1905-2006) in about 30,000 items: personal and institutional documents, correspondence, articles and newspaper clippings, photographs, audios and videos that reconstruct the life story of the ambassador, entrepreneur, and patron of the arts, and the history of Brazil itself. Apart from its main site, ims.com.br, the institute also has a strong internet presence with websites such as Rádio Batuta, an internet radio with special programs and streaming, Correio IMS, with letters from Brazilian personalities, and Blog do IMS, a digital magazine focusing on culture and current affairs. Pixinguinha, Clarice Lispector, and Ernesto Nazareth also have their own special websites, as do the print magazines ZUM and serrote.